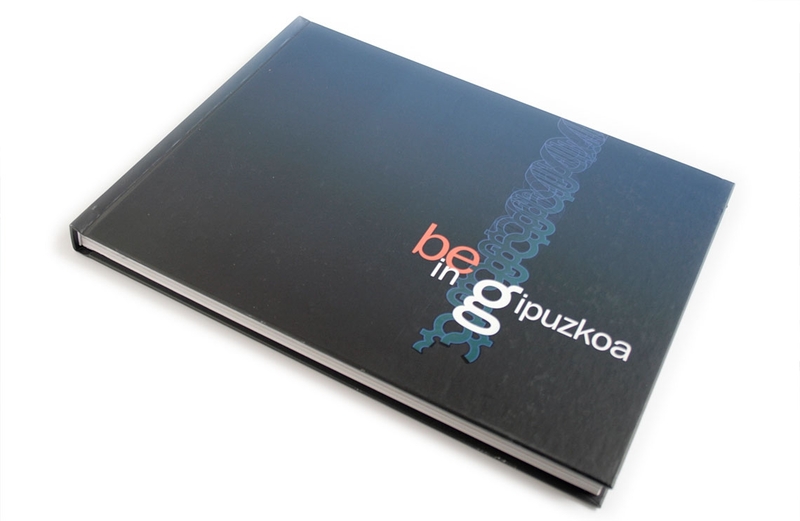 Be in Gipuzkoa. 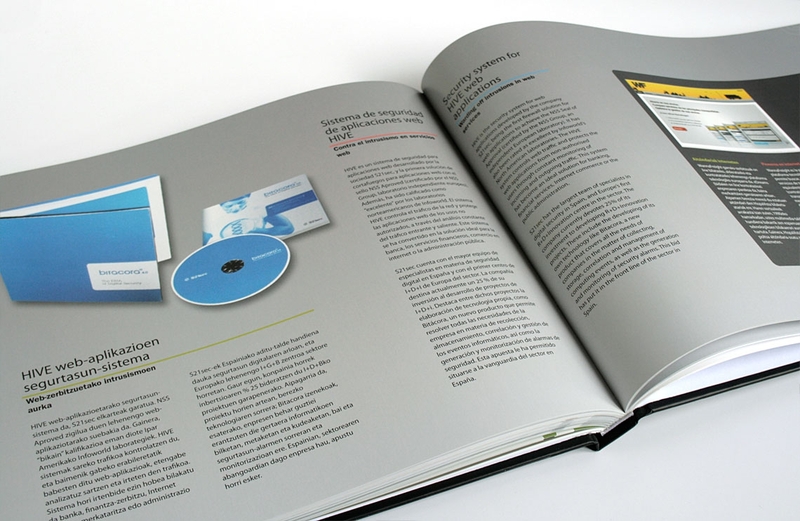 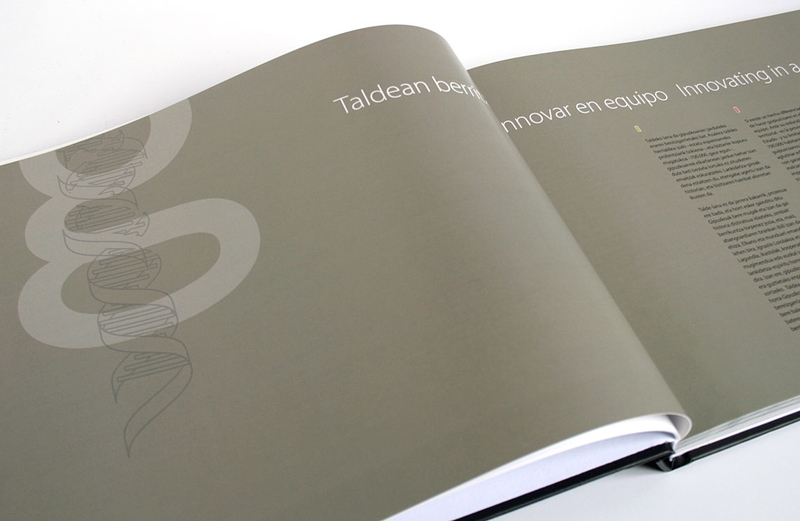 Compilation book about innovation in Gipuzkoa (Basque Country). 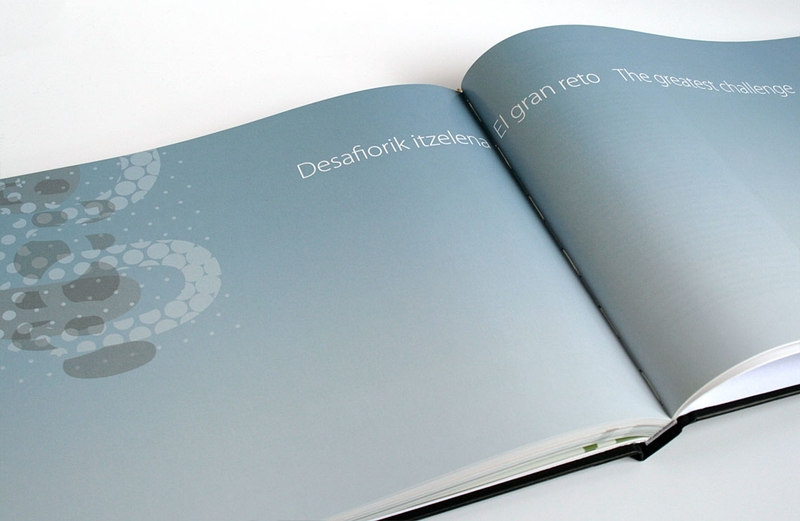 Written in three languages: Basque, Spanish and English. 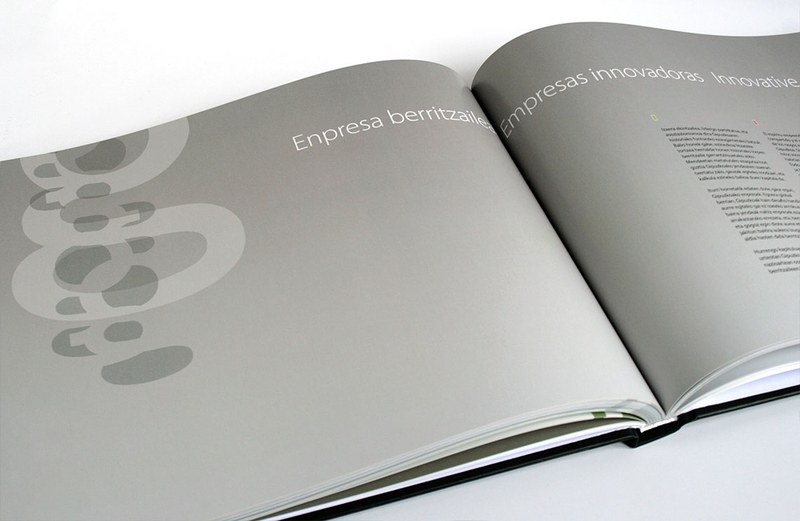 Client: InnoBasque (Innovation network in the Basque Country).